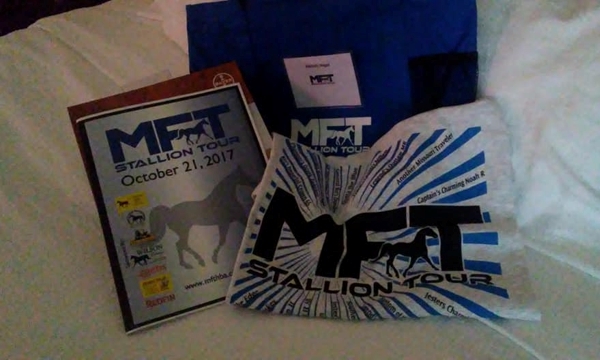 Thank you for helping us make the 2017 MFT Stallion Tour Live Event a huge success! 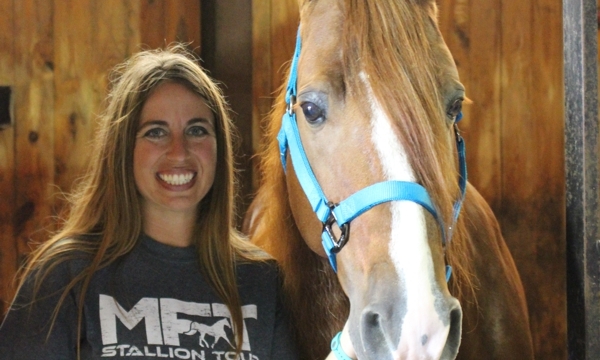 The Live Event may be over, but MFT Stallion Tour is still a great resource for breeders. 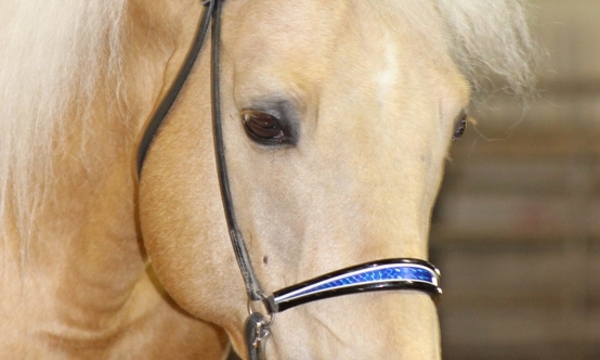 The MFT Stallion Tour is your one stop shop for finding the perfect stallion! Thank you Alford Stables and Alias, Smith & Jones Ranch for hosting the 2017 MFT Stallion Tour Live Event. Thank you owners for bringing offspring to the MFT Stallion Tour Live Event. 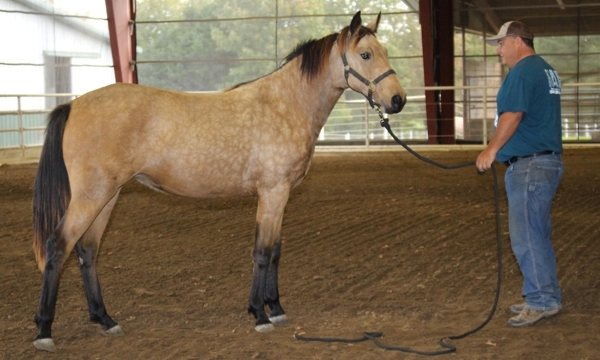 The Missouri Fox Trotting Horse Stallion Tour is THE singular event of its kind in the MFTH breed. Participating stallion owners benefit from more than two years of Tour advertising, and attendees are treated to luxury motor coach service to and from Tour locations. 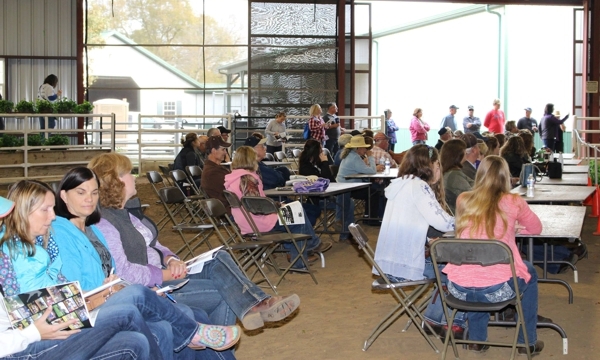 Throughout the day, attendees have the privilege of viewing the breed’s top stallions in person, as well as stallions from outside the immediate Tour area being showcased on the motor coach video monitors. Included in Tour attendee registration are breakfast, lunch and an event-ending happy hour. The Sunday following the Tour, the general public is invited to join attendees and stallion owners at the Prospect Showcase and Sale to see top offspring from Tour stallions.